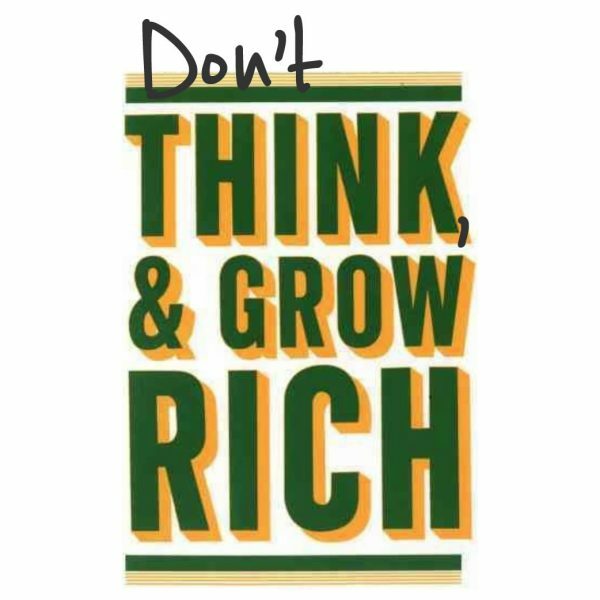 “Whatever the mind can conceive and believe, it can achieve.” This well-known statement was written by Napoleon Hill in ‘Think and Grow Rich’, which was published in 1937 and has sold more than 100 million copies. The link between believing and achieving is pretty obvious, in sport, business and elsewhere. Top performers usually have a high level of self-belief – it’s hard to do anything if you don’t believe you can. Steve Jobs practised Zen meditation. Some people also notice the mind slowing down during mindfulness – although many give up before they reach that point. During Transcendental Meditation, which I’ve practised for 16 years, there are times when the mind is silent for long periods. If you practise some form of silent meditation – whether it’s Zen, mindfulness or Transcendental Meditation – then sooner or later you’re likely to experience pure consciousness, otherwise known as pure awareness, pure being or pure presence. During pure consciousness, you’re conscious, but there aren’t any thoughts. It may only last a second or two – or a lot longer. The point is, the mental chatter stops. You may well be asking what this has to do with conceiving, believing and getting rich. It has EVERYTHING to do with it. When the thoughts stop we have flashes of inspiration. It could be an idea for a new product or service, or the solution to a business problem. These ideas and solutions are conceived when we AREN’T thinking. You don’t HAVE to meditate in order to experience this. It’s just that silent meditation is a very reliable way of turning off the constant stream of thoughts, which allows new ideas to get through. Think about it for a moment. What were you doing when you last had a great idea which then turned into reality? Were you going for a run? Were you in the shower? Walking the dog? It usually happens when we’re relaxed and not thinking very much – if at all.